towards a cause called free music. A little help goes a long way, and that's why we invite you to participate in our various donation programs, and become a part of Thingamajigs' community in your own, chosen way. Great to make a single, quick contribution. For continued, recurring and designated donations. Donate 0.5% of your purchases on AmazonSmile. Thanks to the continued support and kindness of our donors, the various programs of Thingamajigs have been a success. If you would like to add to our strength, here are a few programs you can contribute towards THROUGH PAYPAL. Your donation will go towards event arrangements, promotional material, food service for artists and commissioned artwork. Your donations will go towards artist commissions, and event arrangements for Lou Harrisson's 100th birthday celebration. Your donation will go to the Teaching Artists, project supplies & equipment and to establish new partnerships with schools. Your donation will be applied to any or all of our programs; and will help grow the Thingamajigs community and its activities. Click below to make a one-time donation towards all programs. Do mention your mailing address, so we can send you an acknowledgement of your tax-deductible donation. We are grateful to the foundations, organizations and companies who have supported our programs for many years. We look for your skills, expertise, compassion and creativity round-the-year. Choose from the roles below; or you can write to us at jobs@thingamajigs.org to discuss other ways to team up. Thingamakids! seek your early childhood education experience combined with your arts and music background, to nurture their curiosity into artful music. Thingamakids! Education Program brings children, artists and teachers together through scientific and artful sound experiments designed for Pre-K and K-8 schools. Children aged 3 to 12 years are engaged in the study of sounds produced by found objects, through Music,Movement & Games, Hands-on Instrument Building and Ensemble Performances. Develop sequential curricula that reflects the Thingamajigs pedagogy in school residencies, camps, and workshops. 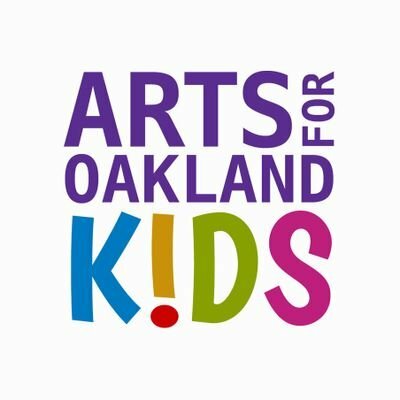 The Thingamakids Education Program includes in-school residencies, workshops and seasonal camps; they may be found in schools in the Bay Area, including American International Montessori, Bridges Academy, North Oakland Community Charter, and other schools in Oakland Unified School District. Or enter your details here and we will get in touch shortly. Are you a photographer? Are you a video-grapher? Are you a sound recordist? There are intriguing projects, activities and festivals waiting for your lens and microphones.